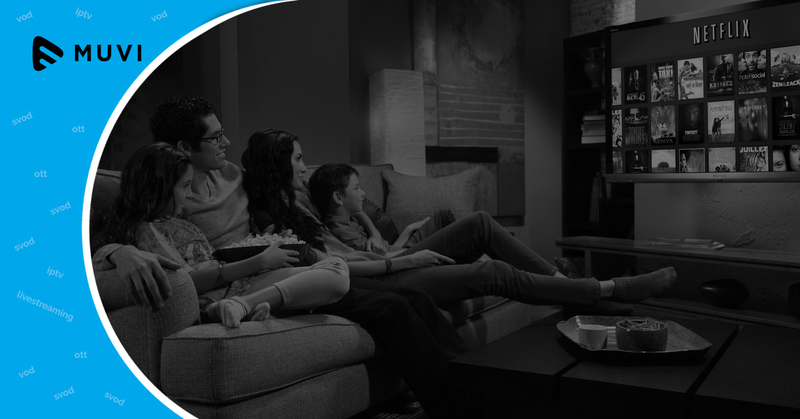 Sports Illustrated has joined the OTT bandwagon via Sports Illustrated TV which will offer on-demand content directly to the consumer over SVOD platforms such as Roku, iOS, Android, web browsers etc. 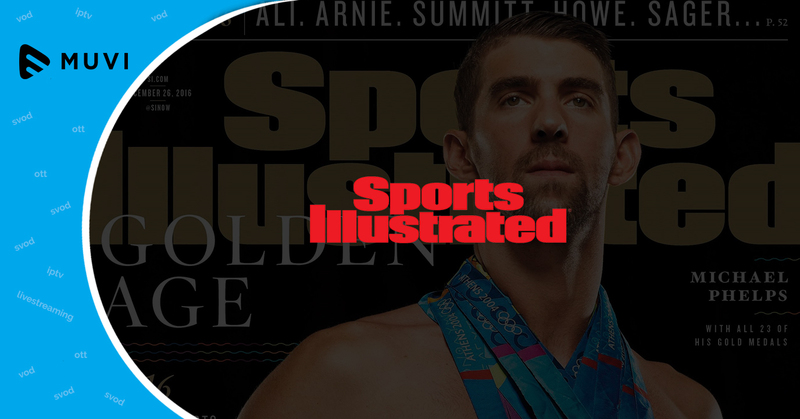 Sports Illustrated is already available on Amazon Channels and recently added to fuboTV’s skinny-bundle service. Currently, Sports Illustrated TV is ad-free and as per Oshinsky, t is exploring options to monetize its content and distribution strategies.